Our chassis are available in a variety of hot-swap configurations, supporting SATA and SAS, including 12Gb/s SAS support. 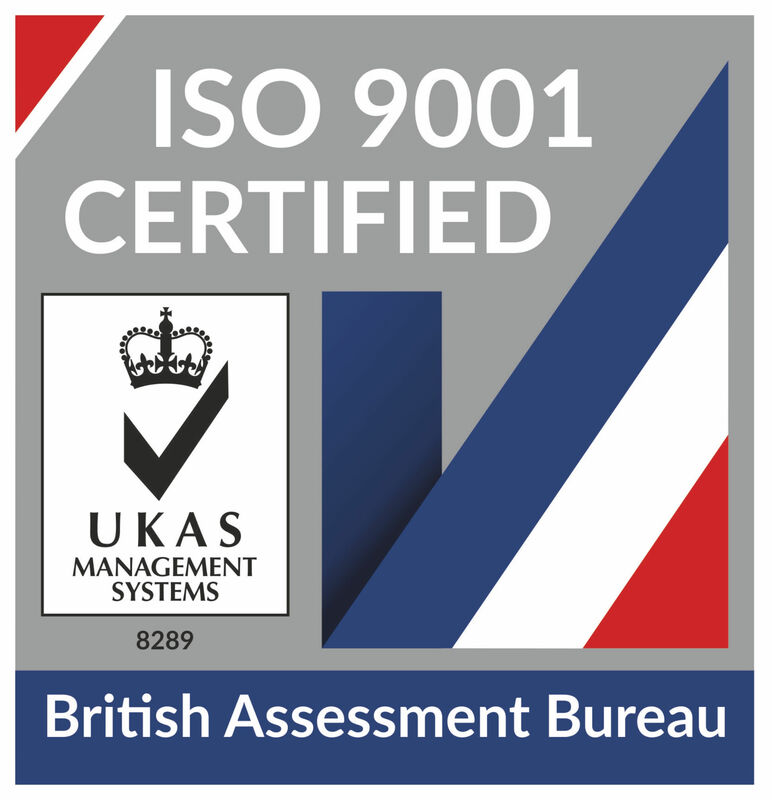 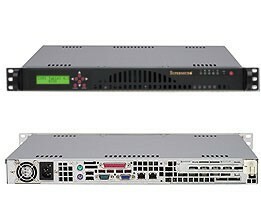 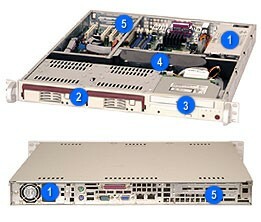 All our rackmount chassis are manufactured to the highest quality standards and offer outstanding performance at a competitive price. 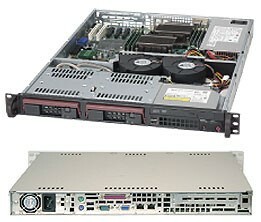 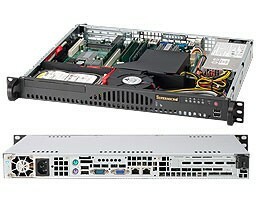 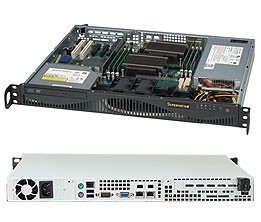 If you cannot find the Supermicro Rack Server you’re interested in, please contact us here at TMC UK for a quotation. Supermicro's SC815 1U chassis features a unique and highly-optimized design for Xeon and Opteron platforms. 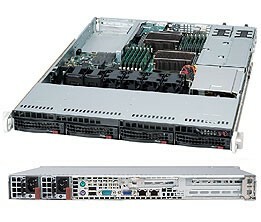 Optimized for the best cost/performance ratio in data center, HPC, and general use servers. Optimized for cluster environments, HPC and data center. 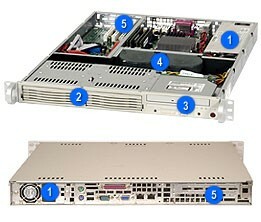 An optional customizable front bezel is also available.